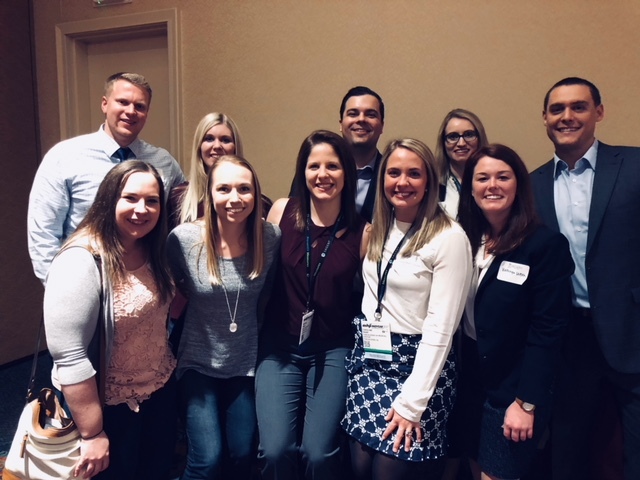 A group of 25 Belmont College of Pharmacy students attended the American Society of Health-System Pharmacists Midyear Clinical Meeting this month. This is the largest gathering of pharmacists and longest running clinical meeting in the world. Former First Lady Michelle Obama was the Keynote Speaker. The conference serves to update pharmacists and pharmacy students on their knowledge, provide networking opportunities and offer information about the latest products and innovations. Additionally, students can attend the Residency Showcase to meet with representatives from hundreds of pharmacy residency programs around the country.